At the start of this story, the 2,600 year-old Jewish community is flourishing, with ministers in government, officers in the army and invitations to the best parties. 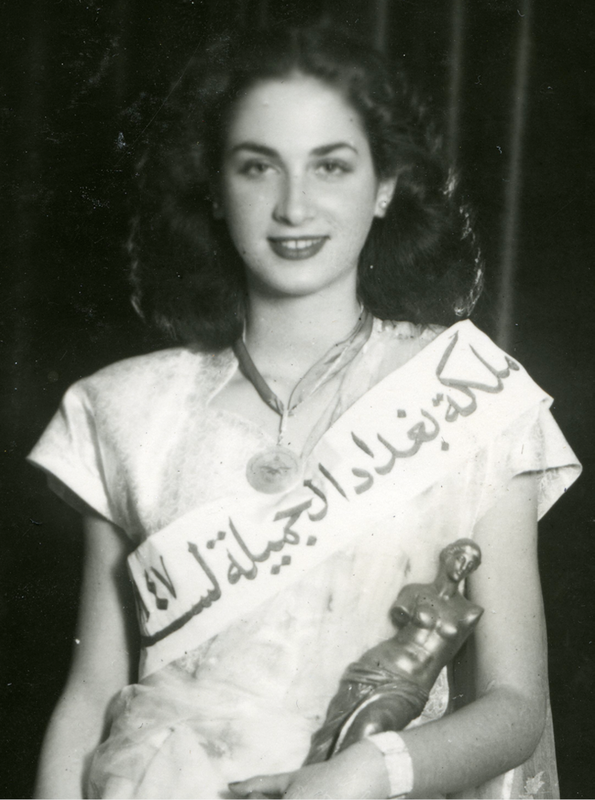 We meet the Dangoor family in 1947, just as Renée Dangoor is crowned “Miss Baghdad” in the country’s first beauty contest. She and her husband are set to become part of Baghdad’s elite. But after the creation of Israel in 1948 everything changes. Within a few years of Renée’s triumph, the atmosphere is ugly. Family by family, the Jewish community observe events on the streets and the politics of the Middle East, constantly wondering whether to leave. 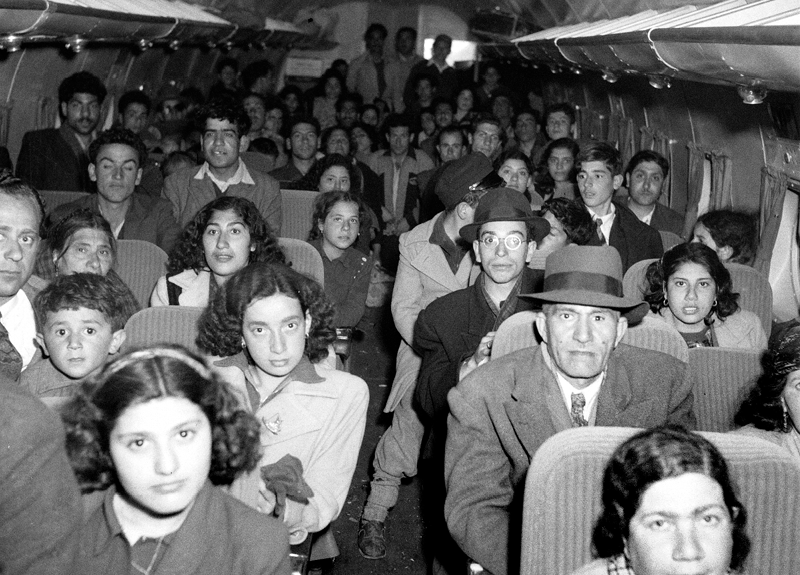 Families make different political judgements and different decisions, but by 1951 120,000 Iraqi Jews abandon their homes to fly six-hundred miles West to Tel Aviv. Despite this dramatic departure, seven thousand Jews remain. In a seemingly golden period of royal patronage, society balls and picnics on the banks of the Tigris, life in Baghdad was once again, deceptively secure. 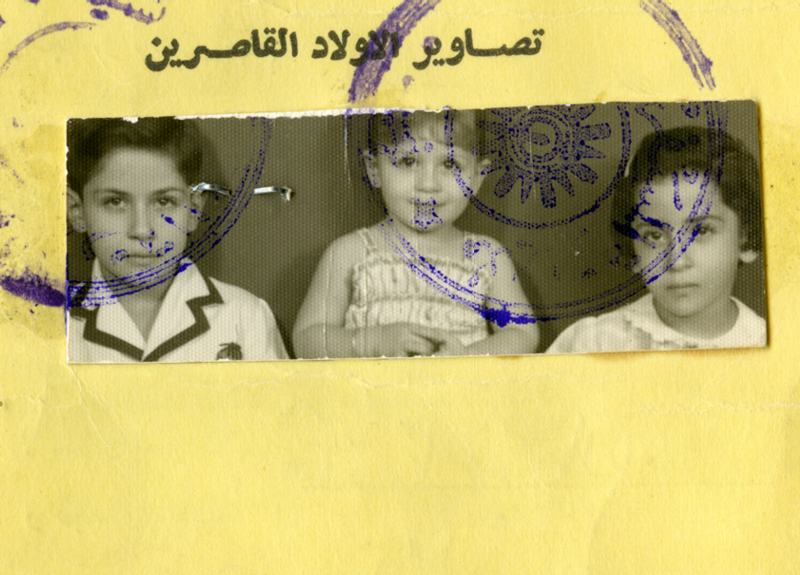 Using a unique archive of powerful home movies and photos, alongside public source news footage, we meet the Dallals who import tyres, the Khalastchis who sell cars, the Shamashes who are property developers and politicians, and the Dangoors who import Coca-Cola – all working in partnerships with Muslims. In a busy, nation-building period, it seemed to them that Babylon would remain a centre of Jewish life. Once it was the pre-eminent centre of learning in the Jewish world – it was hard to imagine it could come to an end. They paid the price of their overconfidence. The arc of their lives goes from unbounded optimism to terrified escape. We follow our characters as their lives expand under the puppet regime installed by the British, as they survive a Nazi-inspired coup in 1941, the creation of Israel in 1948, the massacre of the Royal family in 1958 and the arrival of the Ba’ath Party in 1963 and the catastrophic consequences of the Six Day War with Israel in 1967. Through wars and coups Iraq distorts, under internal and international pressure. 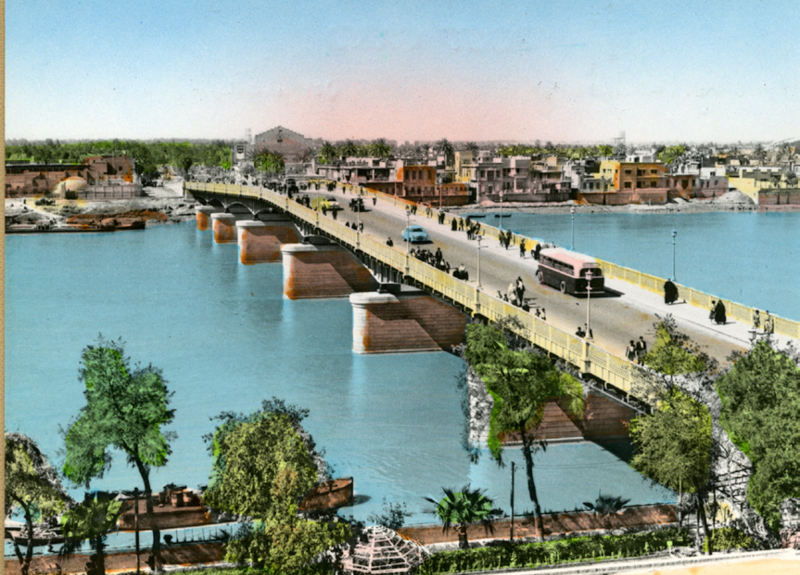 The story of Baghdad’s last Jews – from gaiety to revolutions, public hangings and murder – opens out onto the wider story of Iraq. Filmmaker Fiona Murphy’s intimate interviews, personal viewpoint, extensive personal and news archive as well as footage from Iraq today, reveal the little-known but fascinating back story of how the disintegration began in a country that has exploded into our lives today.